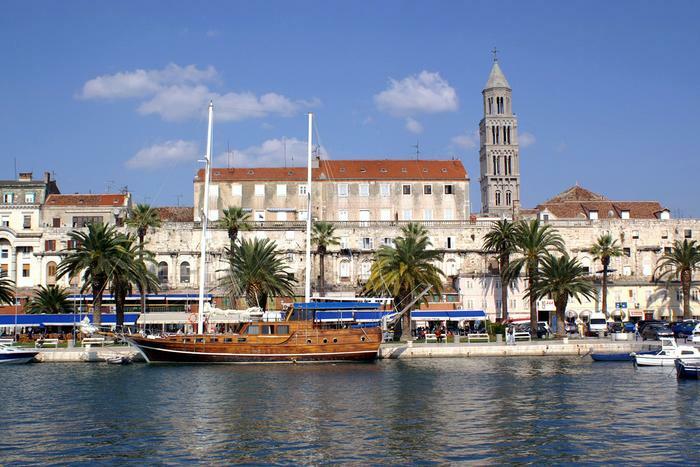 Split will host the biggest regional nautical event for the 13th time – Croatia Boat Show. Boat lovers are coming to Split to see what yachting treats have been prepared for them at this year's Croatia Boat Show. Boat and boat equipment manufacturers find Croatia Boat Show to be an ideal place for making great business deals, and boat lovers will rest their eyes upon the sight of town port filled with latest yacht models. From 12th till 17th of April Croatia Boat Show will also host an event that is not strictly of nautical nature, but yachtsmen are fond of it - gastronomic treats and wine tasting will also take place there. Best boat models will be presented at night, with fireworks in the sky, and the best one will be awarded with Croatia Boat Show Trophy. When Croatia Boat Show takes place, Split turns into patchwork of latest boat models, businessmen eager to make new contacts, boat lovers and great fun happening alongside the show. That is why one should definitely go to Split in April and visit Croatia Boat Show.